Shin Won Ho, the man behind "Prison Playbook"
Honestly, this reason is also what makes me jump into watching the series in the first place. The works of Shin Won Ho PD never fail to impress me. Though, I’m a bit upset with how “Reply 1988” concluded, but it is more like the screenwriter’s fault. Anyway, in terms of “directing” Shin Won Ho PD is da man. Every drama he directed always managed to make me, as a viewer, feel warm inside. And, strangely, everything seems relatable even though I’m not living in Korea or prison. Shin Won Ho PD always able to highlight small aspects in life and portray them in the most beautiful ways in his drama. 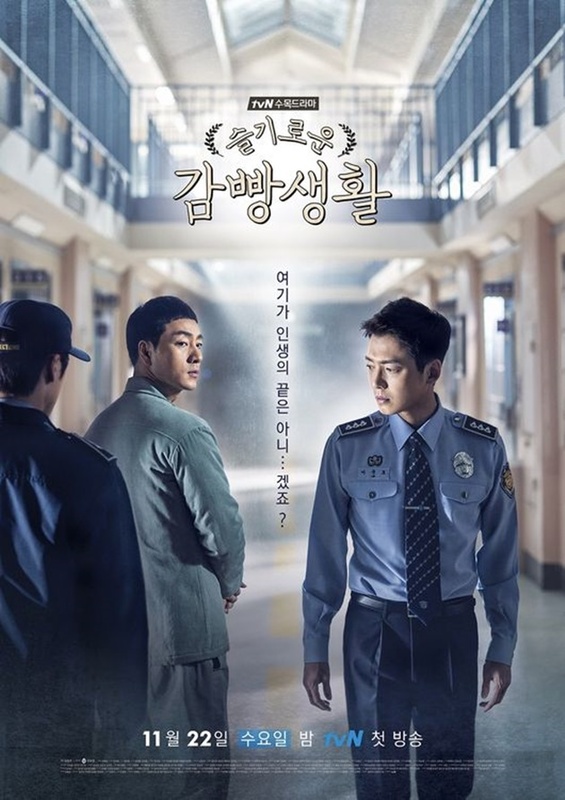 “Prison Playbook” is no exception. In spite of its slightly longer duration – the duration of one episode lasted for one and a half our – each scene within one episode always managed to leave a mark. Viewers are almost always getting introduced to new characters in each episode. Some characters are staying for more episodes; some characters only exist for one to two episodes. Nevertheless, every character is equally interesting. From the prison inmates to the staff at a prison, everyone has their own remarkable stories to tell. One of many things I learned from these characters is: those who you think are bad guys are not always bad; those who you think are good guys are not always good. It’s very ill-fated for one good drama to have bad and not-ear-worthy OSTs. 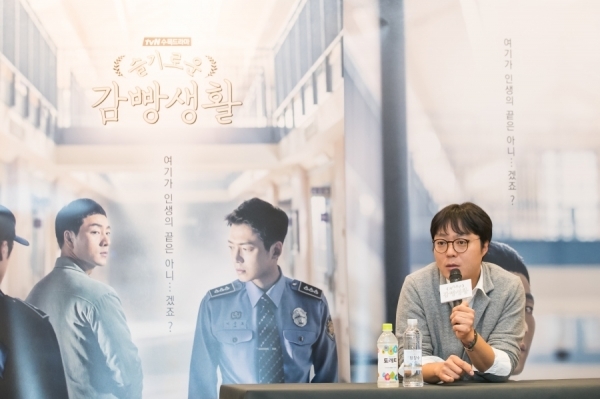 Lucky for us, “Prison Playbook” is not that type of drama. I love all of its OSTs. And, since it directed by Shin Won Ho PD, I can also listen to some of good-old Korean songs and bring back the memory of “Reply” series. Those, my friend, are some of reasons why you have to watch “Prison Playbook.” Please drop some comments if you share similar views with me or decided to watch the show. An-yeong!